3-Wheeler Artikel - Merz & Pabst - Morgan und Lotus für Deutschland, Österreich und die Schweiz. 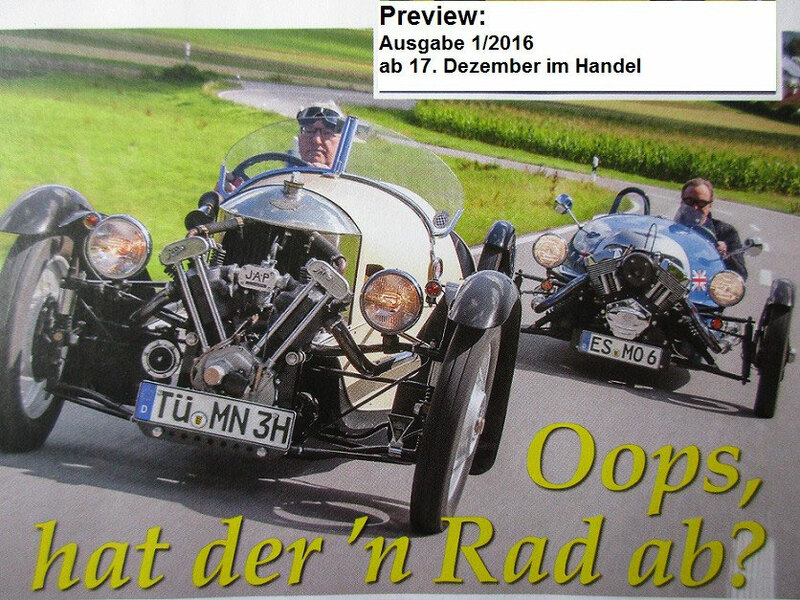 Werkstatt für Oldtimer, Exoten und junge Klassiker. Wonderful post however I was wanting to know if you could write a litte more on this topic? I'd be very grateful if you could elaborate a little bit more. Thank you! I believe what you typed made a great deal of sense. But, think on this, suppose you were to create a killer title? I am not saying your content isn't good, but suppose you added a title to maybe get folk's attention? I mean %BLOG_TITLE% is kinda boring. You could peek at Yahoo's front page and see how they create article headlines to get viewers to click. You might add a video or a related pic or two to grab readers interested about what you've got to say. In my opinion, it might bring your blog a little bit more interesting. You ought to be a part of a contest for one of the greatest sites on the internet. I'm going to recommend this website! Hello! I could have sworn I've been to this site before but after reading through some of the post I realized it's new to me. Anyways, I'm definitely happy I found it and I'll be bookmarking and checking back frequently!